Water kefir crystals can sometimes be very sensitive to the ingredients used. As you may know by now, water Kefir is an excellent substitute for those sugary carbonated sodas, it’s rich in minerals and makes a lovely probiotic fizzy drink that even fuzzy eaters love! The health benefits, flavour, and character of water kefir mainly depends on what you add to the first brew. 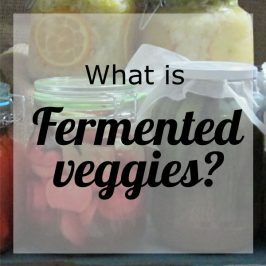 To enhance the health benefits of your water kefir you can also second ferment it – read more about second fermentation here. Water kefir live in water and for that reason, you’d need a good water source. They need to eat and they live on sugar and like minerals, no- they need minerals to be healthy and thrive, and that’s why we need a good organic sugar that will feed them properly. If you can’t find a mineral rich sugar you can always add minerals to grow a healthy culture, more about minerals later. Kefir Crystals like mineral-rich water that is chlorine and fluoride free; water that’s free from contaminants and chemicals. You’ll get this type of water from springs or wells, and is naturally high in mineral content. if you can’t find filtered water it would be fine to boil your tap water for 10-15 minutes as it helps the chlorine to evaporate or alternatively leave the water uncovered for 24 hours as this will also help with the evaporation of the chlorine. Before you do this first confirm that your municipality is not using chloramines or fluoride to clean the water if they do you’d need a to filter your water to get rid of those badies. Chlorine, fluoride, and chloramines will damage and destroy the structure of your culture. Tap water can be filtered by using removable filters and pitchers or inline filters that are fitted into your plumbing, small replaceable filters that you fit into your sink faucet will also work. If your tap water contains fluoride, you’d need a special filter to remove that. look at the labels to make sure it’s going to be good enough to make kefir with. The label shouldn’t say Chlorine or Fluoride because these chemicals are designed to kill microorganisms and will kill your culture. Mineral water isn’t a good choice and sparkling water contains sodium that’s not good for the kefir crystals. Well water is higher in minerals which is beneficial for the kefir crystals and you but it will be a great idea to test the well water for microbial or chemical contamination. It will be of great benefit to test for arsenic, petroleum byproducts or pesticides. This water naturally springs from the ground, it’s bottled close to the source and is usually high in minerals. Water kefir loves spring water, just make sure it’s free of contaminants. Reverse osmosis water, distilled water and some types of filtered water may cause your grains to stop growing or affect the quality of the ferment negatively, it can even cause the culture to die. I’ve tried fermenting with reverse osmosis water before, in an attempt to keep the culture healthy I’ve added extra minerals to the brew. It went great for the first couple of weeks but soon realised that my culture didn’t perform and grow as it used to. 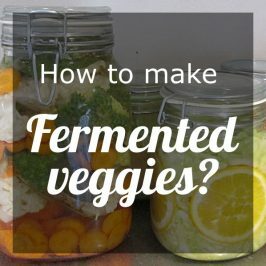 This I have done in the summer months and there was no reason for the kefir crystals to ferment for a longer period of time or produce a less bubbly drink. 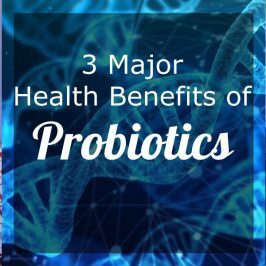 The microorganisms in the water kefir crystals use the trace minerals found in water the same way as they process the minerals that come from sugar. Now, this water doesn’t have much to offer the water kefir culture because it doesn’t contain minerals! If you simply don’t have an option you can use this water as a last resort by adding plenty of nutrients and minerals in the form of unsulphured dried fruit, molasses, and a mineral-rich sugar source. We’ve now looked at the good, the bad and this is the Ugly. Structured, alkalised or pH-adjusted water has nothing good to offer the kefir crystals so it’s a no go – don’t even try it! Alkalized or pH adjusted water. When looking at a sugar source for your kefir crystals, you don’t want any flavourings or chemicals in the sugar as it will be harmful to your culture. I am using organic brown sugar for years and it’s kept my water kefir crystals happy brew after brew, if I needed extra minerals, I’d add the extras to my second ferment. In my experience organic brown sugar is a good option to go with as it’s high in mineral content, it hasn’t been bleached which means it doesn’t contain those harmful toxins used for bleaching sugar. 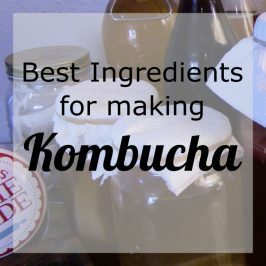 Even though all the books and information sources suggest that this is a wonderful source of extra minerals for the kefir crystals and that they love it I have found In my experience, brewing with these sugar types continuously made my kefir crystals yeasty and cloudy. 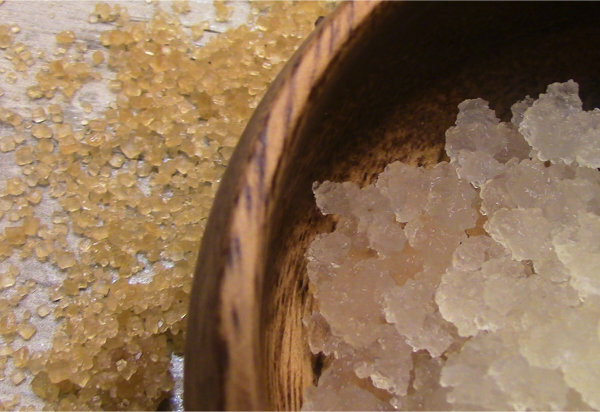 This sugar is originally from Mexico (Panela) and Columbia (Pilocillo) and is rich in minerals like potassium and iron. I’ve found that my kefir grains liked these sugar types and thrived on it producing a lovely dark and bubbly flavourful kefir. Coconut sugar is delicious and has a high mineral content and as with molasses can cause damage if used as the only sugar source. It’ll be a good idea to blend up to 20% of coconut sugar with cane sugar. and we can go quite into detail with every one of them, I’ve experimented with many and I’ll do a blog post on this at a later stage. I am going to try and summarise the sugar in one paragraph in an attempt to keep this as simple and informative as possible. here goes.. The darker the sugar the higher the mineral content. Of course, you want your water kefir crystals to have enough sugar and minerals to feed on but not too many minerals as it may overwhelm them. This means that if you are using a dark sugar to make water kefir you will not need to add extra minerals as it will be a waste and can even make your water kefir thick, which is yuck and not good for the culture! Molasses, sugar or mineral source? Everyone says that blackstrap molasses are best for making kefir with. 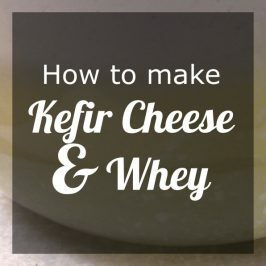 I’ve tried it and it wasn’t too kind to my kefir crystals, it also made my kefir much too bitter to my liking. My culture did good on Vital’s Molasses Treacle it worked well with my kefir crystals and my taste buds like it too. You may have read or heard about people using molasses as a primary sugar source, I’ve experimented with the idea but it made my kefir crystals slimy on more than one occasion. My guess is that the sugar mineral ratio in molasses isn’t something most kefir cultures do well with because the minerals are simply too much for the kefir culture to deal with and there’s simply not enough sugars to give the microbes enough energy to utilize the minerals when molasses is used as the main sugar source. I’ve found that a 1/4 to 1/2 teaspoon of molasses is per liter of water when making water kefir. Dried fruit gives not only gives flavour and dimension to your water kefir brew but it also contributes to the mineral and sugar content which serves as an energy source for the water kefir crystals. Raisins – My kefir crystals have always done well on raisins and that’s why it’s hence it’s my preferred dried fruit to use. Figs – very tasty but have found it can be hard on the culture if used consecutively. Dates – also make a good ferment and the culture loves it too. Apple – tasty but didn’t see much of a difference in crystal growth. I’ve also seen people adding almond nuts into their kefir ferment and I would like to experiment with it, I’ll let you know how it went. can be added to 1 liter of water, only choose one per brew. Dried egg shell: 1 For the sake of being healthy I first wash my egg shells, then I dry it in the oven over a low heat. Kefir crystals want water that’s free of harmful chemicals and additives not ionized or mineral water but rather filtered water with high mineral sugar, like organic brown sugar to feed the kefir grains or if using organic white sugar minerals can be added by using dried fruit or other mineral supplements. We now know that the kefir crystals need minerals to thrive on but over mineralising can lead to crystal deterioration and eventual kefir crystal death. See mineral supplements and quantities above. My water kefir culture has done well on organic brown sugar and filtered tap water for the longest time, I’ve found that when using other sugar types and adding minerals my results became inconsistent and therefore I rather use the extras (mineral supplements) for flavoring and second fermenting my water kefir. The best way to know whether your grains are doing well is by monitoring their behaviour, if they stop multiplying, it will be a good time to look at what you did differently as they may be in some sort adjustment period which shouldn’t last more than 2 to 3 brews if they are still not multiplying have a look at the jar, sugar or water you are using. If you see a dusty layer covering your kefir crystals they are struggling with a yeast buildup which is caused by a mineral overload. 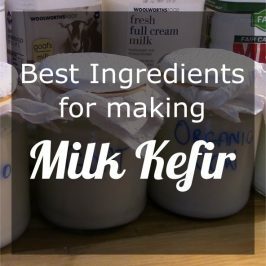 If your kefir crystals shrink and become small and sandlike or mushy it may be because of mineral overload or lack of minerals for the kefir crystals to thrive on. Seasonal change can also cause a fluctuation in kefir crystal traits and activity, it may be safer to have backup crystals if you want to try something different in the change of season. Did you learn something new, do you have something to add? Talk to me, I look forward to hearing from you.